As with any ironmongery on today’s market there are general maintenance tips that can be used to keep your products at their best. All of our finishes will last for many years to come but, as with anything, the more you look after it the better it looks! Our products, especially when used externally, will require the occasional oiling of any moving parts so that they perform to their full capability. Oil prior to fitting and periodically afterwards. To preserve the integrity of your chosen finish lightly oiling the surface as soon as you get or fit your product (not beeswax - see below for beeswax specific care) is recommended and will help prevent any build up of harmful deposits which can drastically shorten the lifespan. We recommend that ironmongery is also wiped with a lightly oiled cloth from time-to-time (not beeswax). This will help remove any build up on the surface and restore it to its original condition. 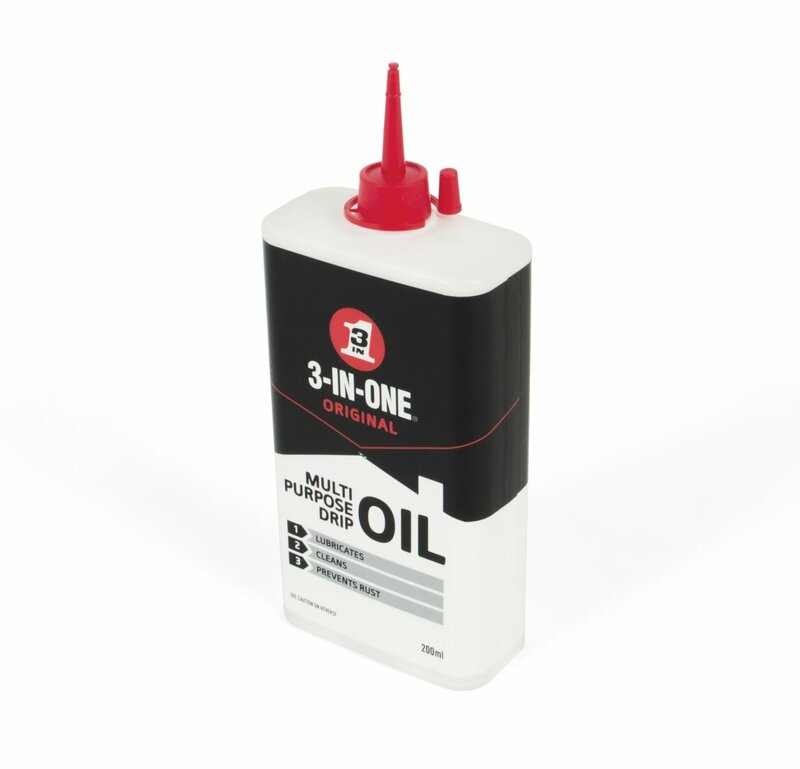 A 3-in-1 oil would be perfect for all oiling purposes. A multi-purpose drip oil which lubricates and cleans whilst also helping to prevent rust.